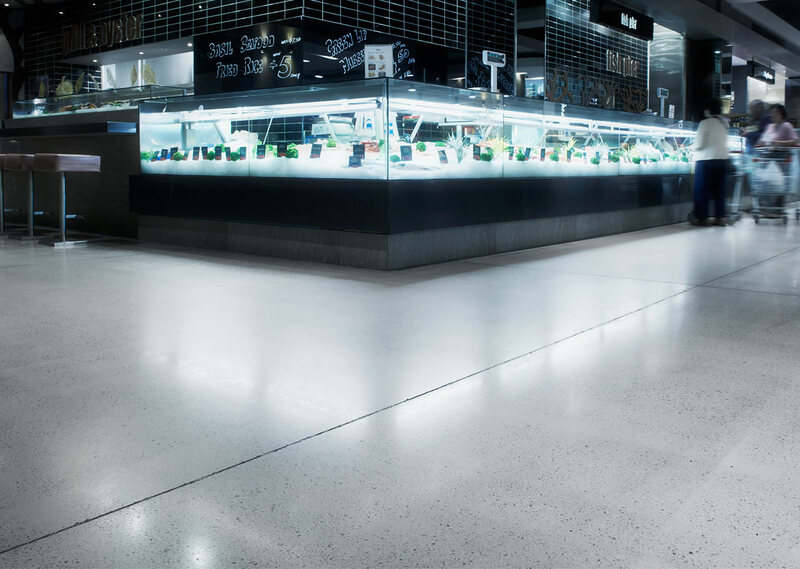 Hiperfloor™ is a combination of three different technologies applied to new and old concrete floors using machines, chemicals and resin bond polishing diamonds - to produce a truly high performance flooring option. 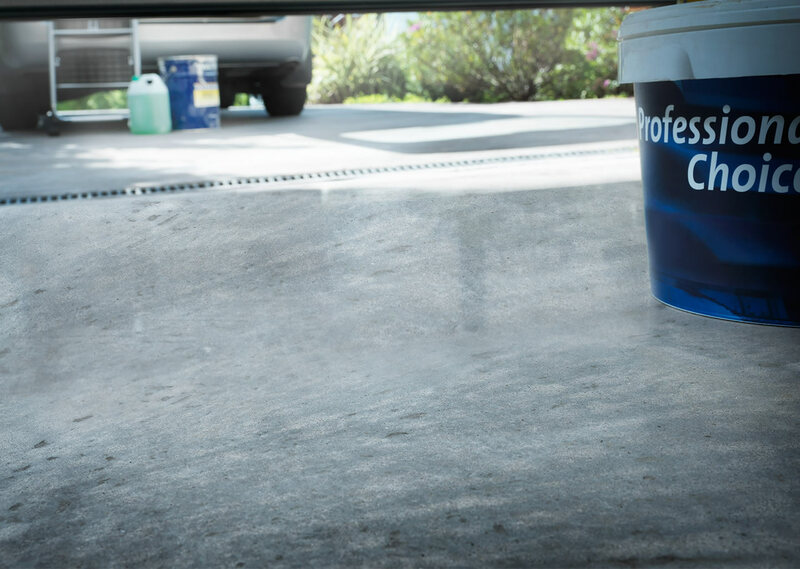 With Hiperfloor™ we are creating an environment where the concrete is the wearing surface not a coating. 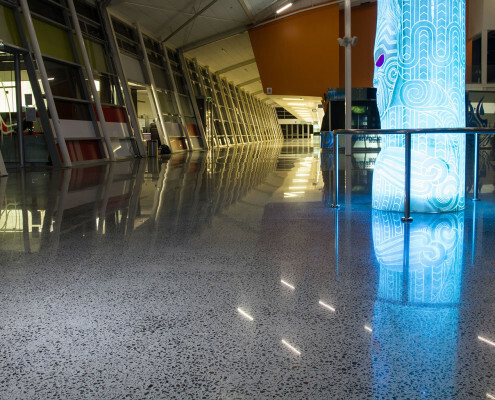 Concrete is one of the most durable surfaces, by chemically treating and then polishing it we increase its abrasion resistance and wearing properties. 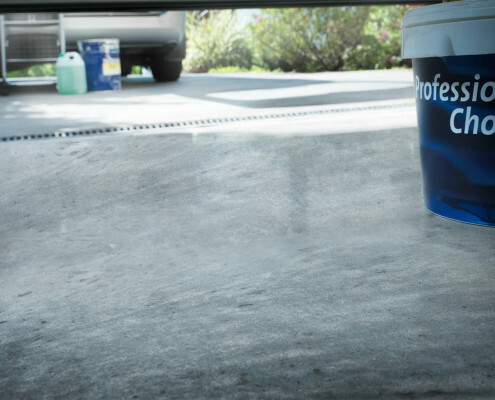 is a complete concrete surface finishing system and a Husqvarna product brand. 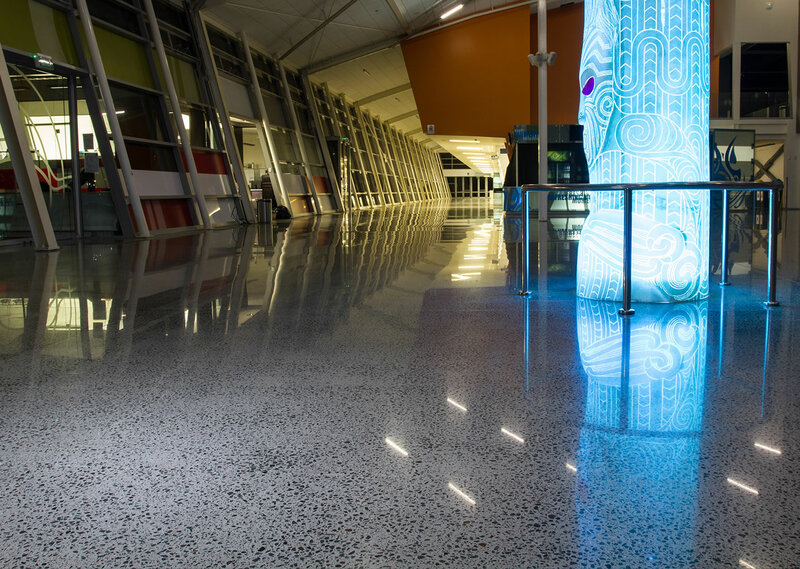 The HiPERFLOOR™ system enhances the beauty , strength and abrasion resistance of the floor while reducing maintenance and costs. 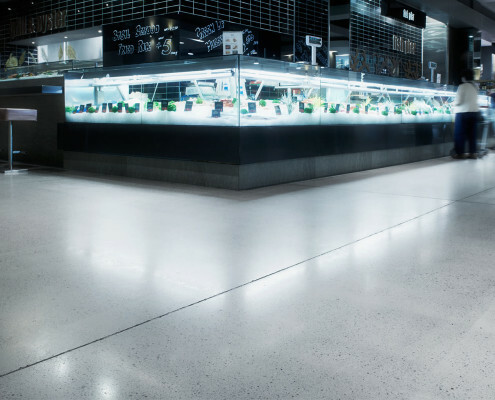 HiPERFLOOR™ can radically transform a broad range of new and old constructions. With HiPERFLOOR™, A1 Floor Strippers offer first-class results from a premium brand with premium service. A low gloss finish customised for industrial floors.